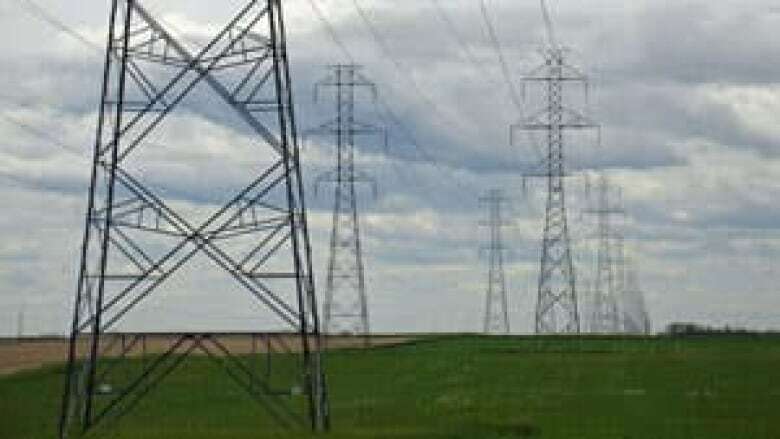 The federal government has set up a counter-terrorism unit in Alberta and one of its main jobs will be to help protect the energy industry from attacks by extremists. The integrated national security enforcement team will be led by the RCMP and include officers from CSIS, the Edmonton and Calgary police forces and federal border patrol. Assistant Commissioner Gilles Michaud said the key to effectively guarding the labyrinth of oil and natural gas wells, pipelines and refineries in Alberta will be to gather intelligence to prevent attacks before they happen. "When we look at the booming economy of the province of Alberta over the years, one would be led to believe that there is an increased threat to the infrastructure," Michaud said Wednesday. "We are basically looking at any individuals or groups that pose a threat to critical infrastructure, to our economy, to our safety that is based on either religious, political or ideological goals." There are about 400,000 kilometres of provincially regulated energy pipelines criss-crossing Alberta. That does not include federally regulated or smaller distribution pipelines. The Energy Resources Conservation Board estimates there are 176,000 operating oil and natural gas wells dotting Alberta's landscape. There are also eight oilsands mines, five upgraders and more than 250 in situ oilsands facilities. The 32-member Alberta team is the latest to be announced by Ottawa since the 9-11 terrorist attacks almost 11 years ago. Other teams are already operating in Ontario, British Columbia and Quebec. Michaud said the terrorist threat in Canada could come more from people inside the country than outside the border. He pointed to the bombings of Encana natural gas wells and pipelines in the Tomslake area of northeastern B.C. in 2008 and 2009 as an example of "domestic terrorism." No one was injured in the six separate explosions, but the bombings showed how vulnerable energy infrastructure can be. "We have seen incidents as recently as a couple of years ago in northern B.C. and Dawson Creek where explosions on pipelines basically created some chaos," he said. "Those are the kinds of incidents, those are the type of threats, that we are facing right here and now." RCMP arrested environmental activist Wiebo Ludwig, but he was released from custody without being charged. Ludwig, who died in April of cancer, was convicted and served jail time in the early 2000s for bombing oil and natural gas facilities in Alberta. Michaud said the Alberta unit hasn't been formed to snoop on people or groups that oppose energy projects such as the oilsands or the proposed Northern Gateway pipeline to the B.C. coast. "There has to be violence attached to their activities in order for us to pay attention to them," he said. "That being said, in our role of preventing these threats from occurring, it is important that intelligence is collected against the activities of groups before they become violent." The RCMP say the unit will almost double the number of police working on counter-terrorism in Alberta, including looking for and investigating foreign terrorism suspects. Alberta-based Mounties were involved in the investigation that led to the arrest last year of suspected terrorist Sayfildin Tahir Sharif in Edmonton. Sharif is accused of helping to plan a 2009 suicide bombing attack in Iraq that killed five American soldiers. The U.S. is trying to extradite him to face murder and conspiracy charges. "We work with our international partners," Michaud said. "In that case, with the FBI, in mounting a criminal prosecution against the individual for his activities overseas." Michaud said teams in other provinces were involved in the Toronto 18 case, in which 11 people were convicted and sent to prison for their role in a plot to bomb the Toronto offices of CSIS, the Toronto Stock Exchange and an eastern Ontario military base. Alberta has been working for years with the RCMP and the energy industry to better protect critical infrastructure from threats and began developing its own counter-terrorism management plan in 2002. 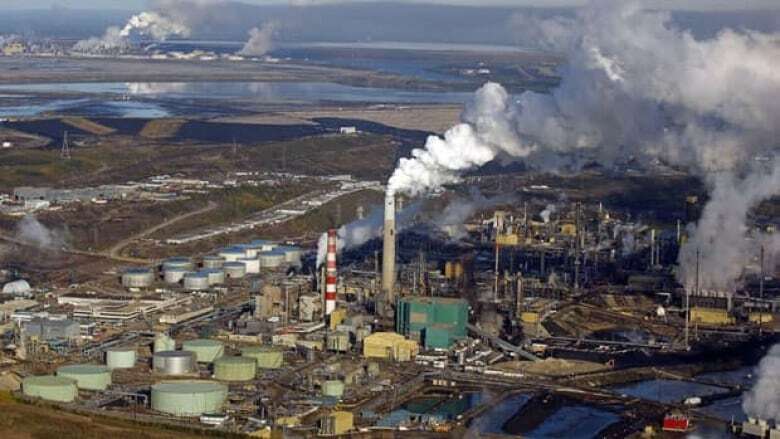 Under the province's plan, companies that operate facilities such as oilsands mines, pipelines, petrochemical plants and refineries must have policies to deal with and respond to threats. The Canadian Association of Petroleum Producers welcomed Wednesday's announcement. "Obviously it is important to protect the vital pieces of infrastructure that we have in the province," association spokesman Travis Davies said from Calgary. "Whether it is oil and gas, wells, pipes, rail, electricity facilities — these are all critical to Canadian security."